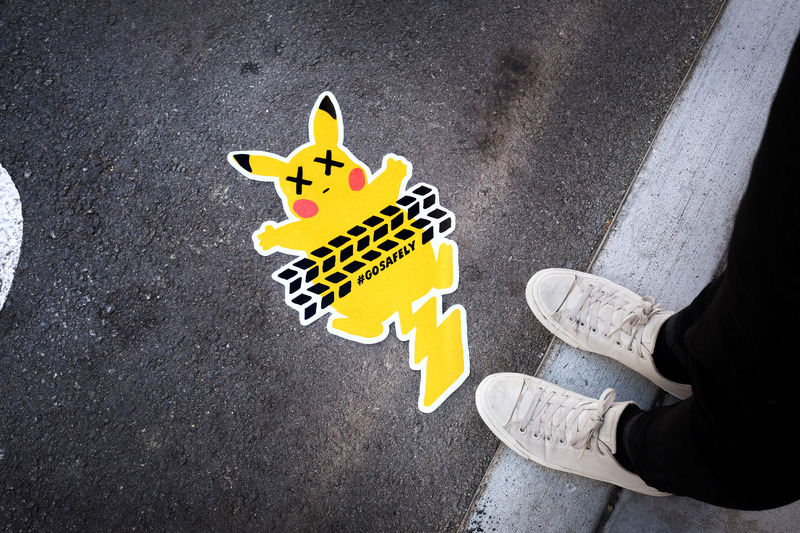 After hearing about all the accidents and injuries Pokemon Go has caused in the last few weeks (traffic accidents, broken bones, pedestrians hit), a few San Francisco creatives wanted to remind people to be careful. 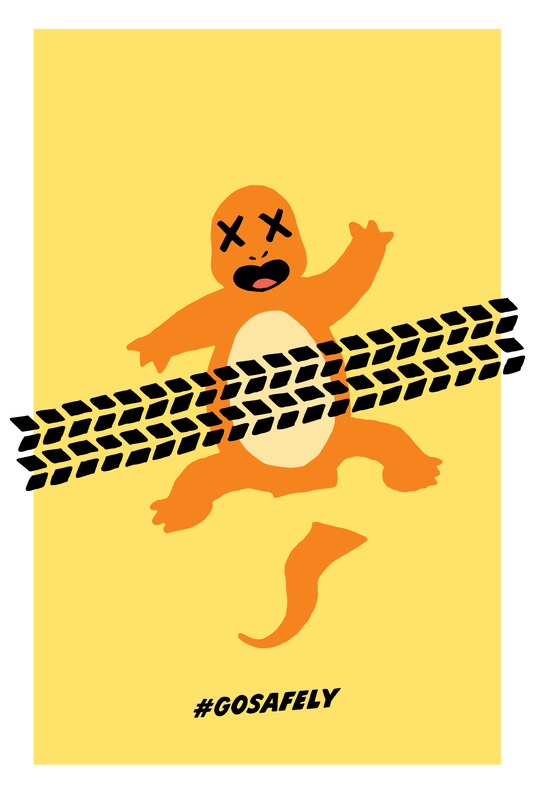 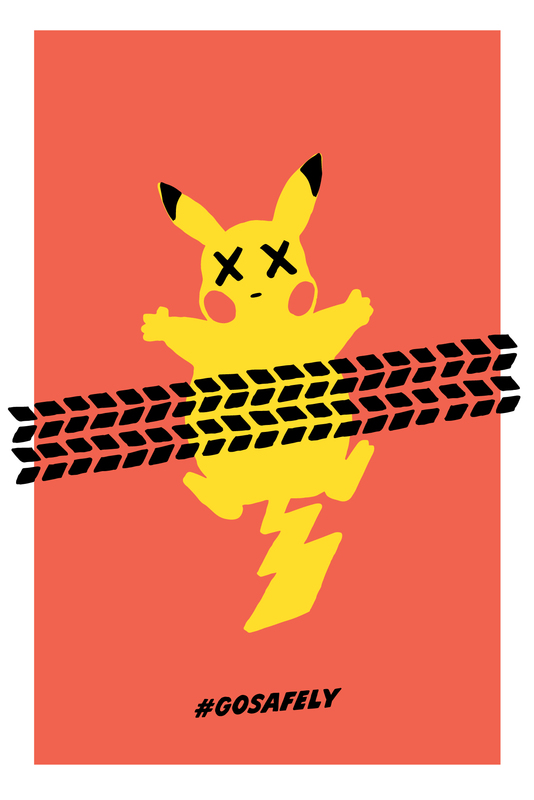 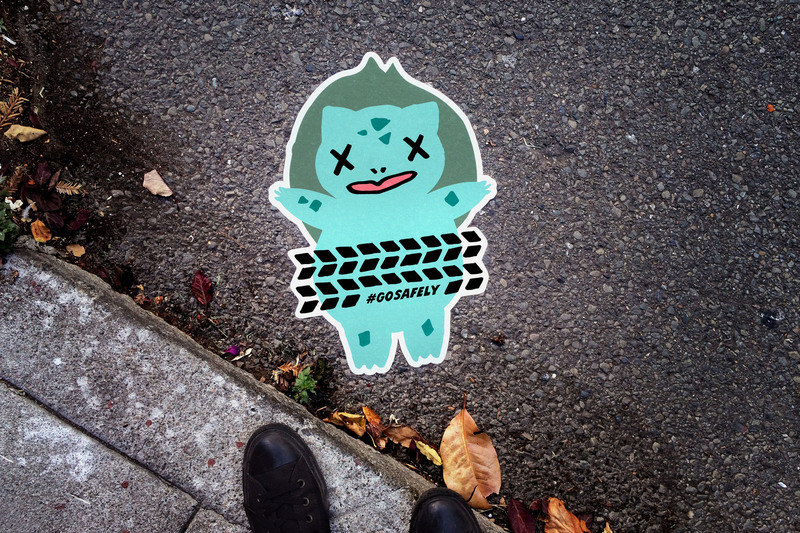 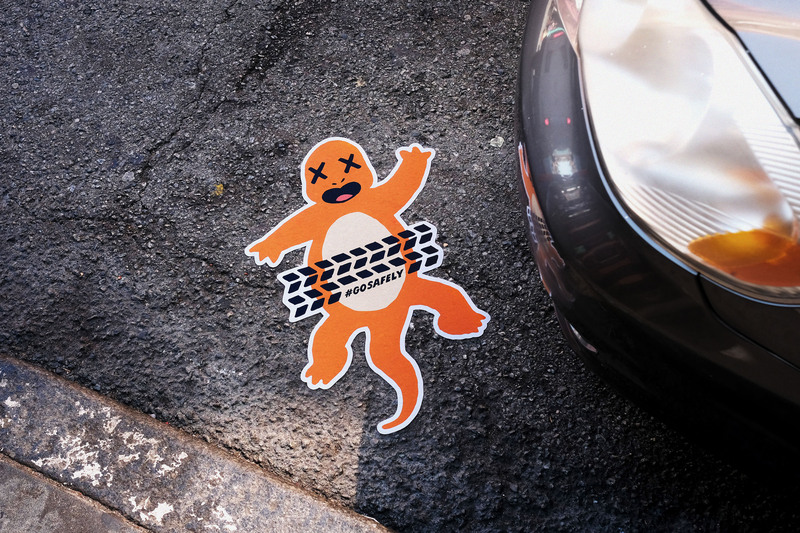 The result is a series of safety signs featuring adorable Pokémon Road Kill. 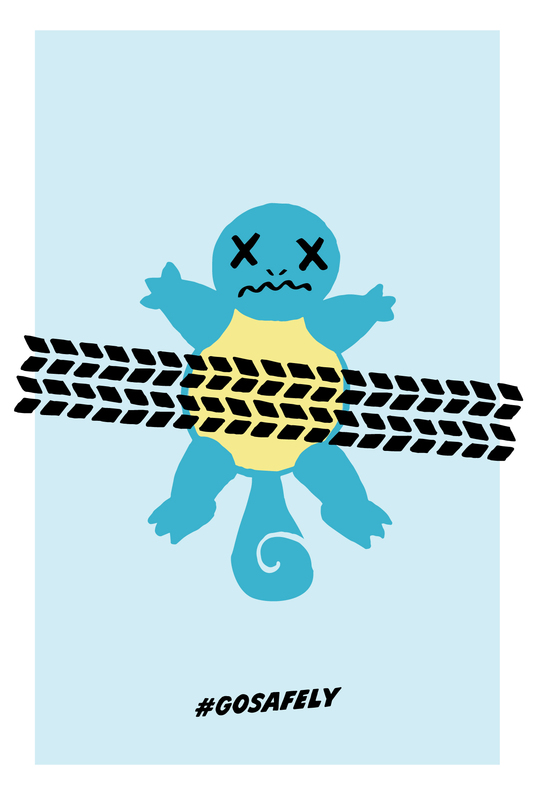 The posters and decals show Pikachu, Squirtle and other Pokémon favorites all run over by traffic, with the hashtag #GoSafely. 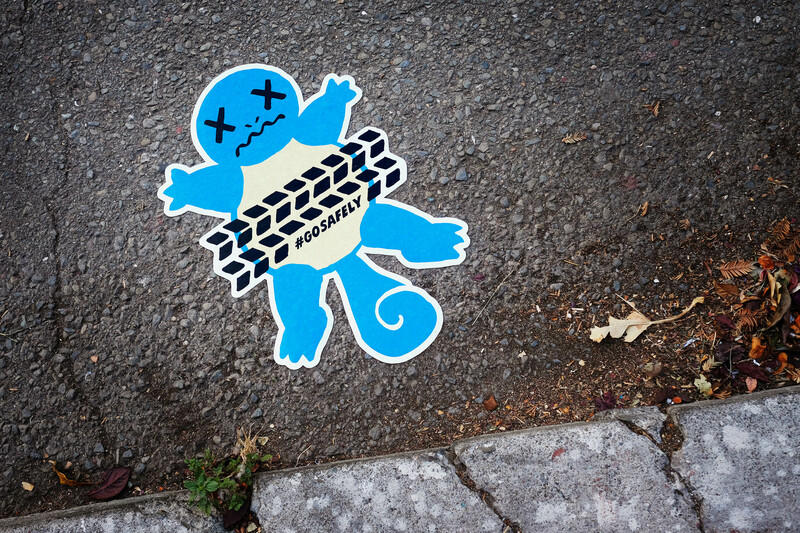 The signs were put up around San Francisco, specifically at Pokémon Gyms and high-traffic intersections. 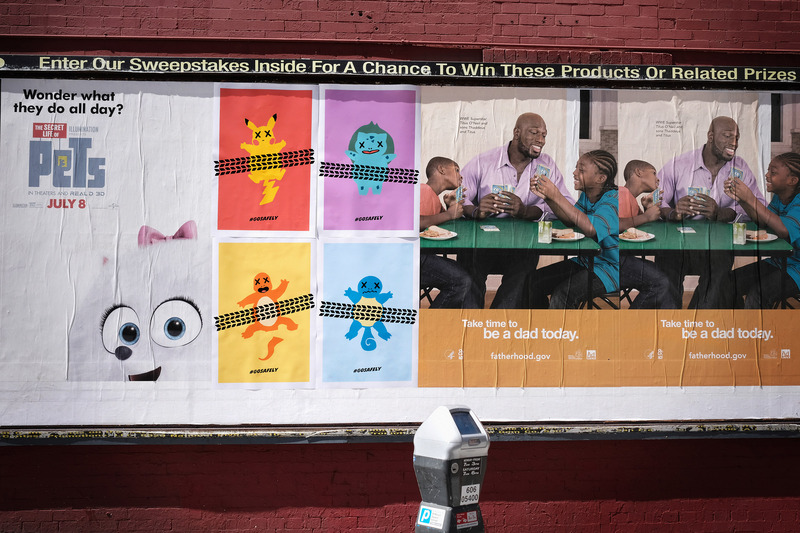 We’re four San Francisco creatives who work in advertising. 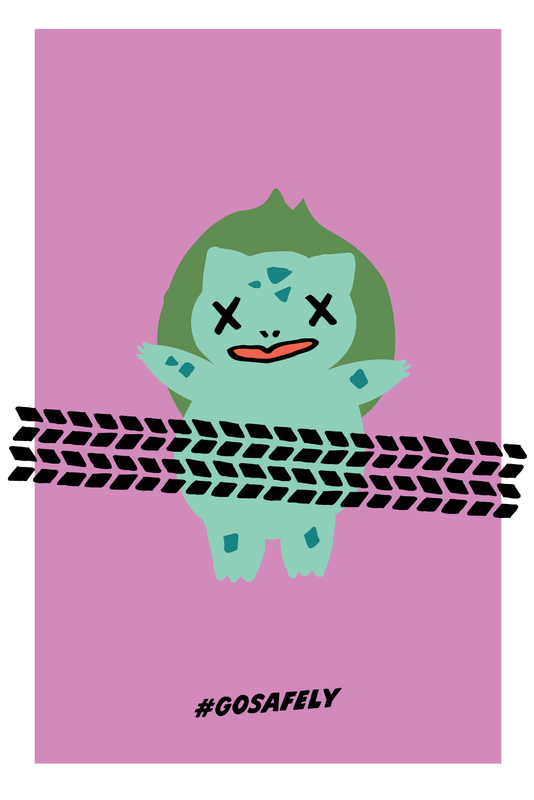 This art project was created completely independently and in no way related to our employers.